A swirl of tart cranberries and tangy whipped cream nestles perfectly into a buttery crumb crust for a dessert that’s casual enough for weeknights but fancy enough for a holiday. 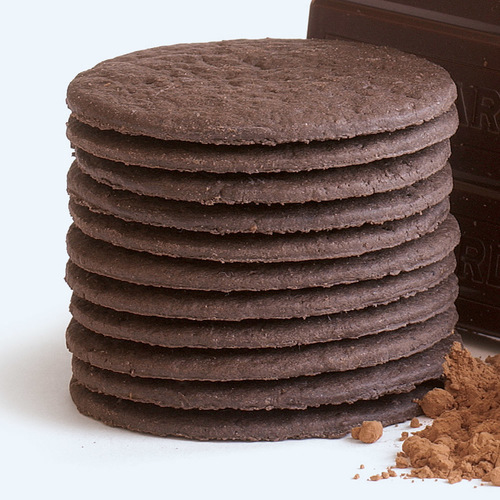 I like a chocolate crumb crust, but try gingersnaps or the cookie of your choice. In a large bowl, whisk the cookie crumbs, sugar, flour, and salt. Add the butter, and stir until well combined. Press the crumbs into the bottom and side of a 9-inch tart pan with a removable base. Chill the pan in the freezer for 10 minutes, and then put on a large rimmed baking sheet. Bake until the crust is fragrant and set, about 10 minutes. Transfer to a wire rack to cool completely. In a medium saucepan, combine the cranberries, maple syrup, and zest. Cook over medium-high heat, stirring occasionally, until the berries pop and the juices thicken, about 10 minutes. Let cool slightly. Scrape half of the cranberry mixture into a food processor or blender, and purée until smooth, scraping the bowl as needed. Combine the puréed and unpuréed berries in a medium bowl, cover, and chill until cold. In the bowl of a stand mixer fitted with the whisk attachment (or a large bowl and hand-held electric mixer), whip the heavy cream and sour cream on high speed until thick and shiny, scraping down the bowl as needed, about 2 minutes. Dollop about one-third of the cream into the cranberry mixture, and fold with a large silicone spatula. Continue adding the cream, one-third at a time and gently folding, until well mixed but with some cranberry streaks remaining. 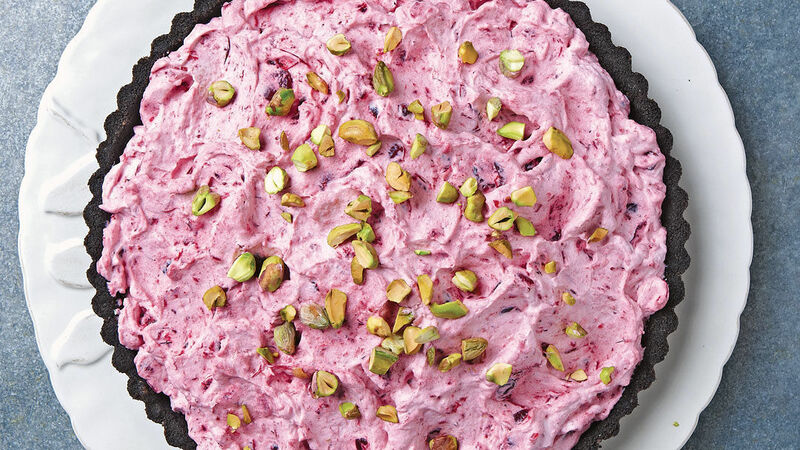 Spoon the cranberry mixture into the tart shell. Refrigerate until set, about 2 hours. 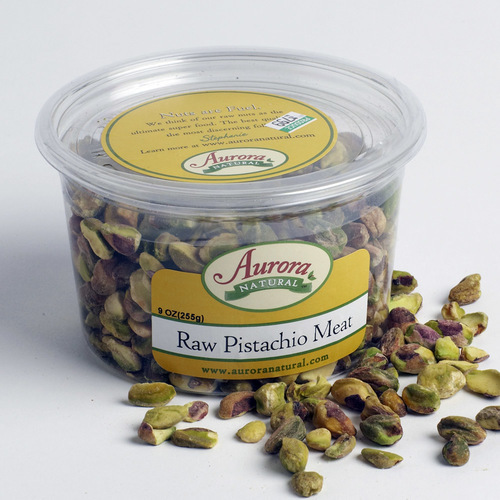 Sprinkle with the pistachios, then cut into slices and serve. Super easy to make (and I am not a dessert type). 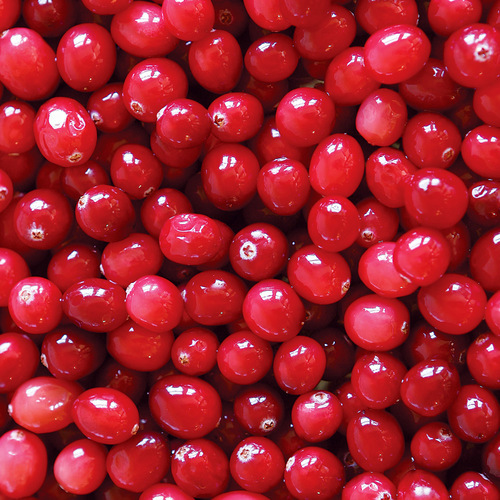 I used fresh cranberries, as they are available right now. It was a success. The crust was delicious & it looked pretty. For me, the sour cream was a bit overpowering even though it was just 1/2 cup. Would try again & either cut down on sour cream or substitute marscapone. Pistachios tasty on top & matched saltiness of crust. This was delicious. I forgot to put the pistachios on top and I think that would only make it better. I will def steely make this again soon.